Congratulations, you are getting married!! Getting married can be both exciting and stressful. 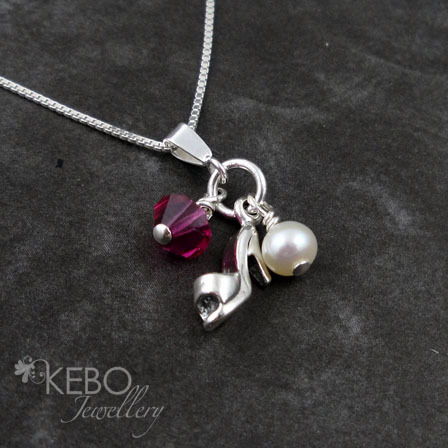 Here at KEBO Jewellery we would like to help take some of that stress away when you are choosing your jewellery. 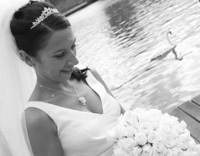 Our designs are elegant, timeless and just the right amount of sparkle...what more could a girl want!! 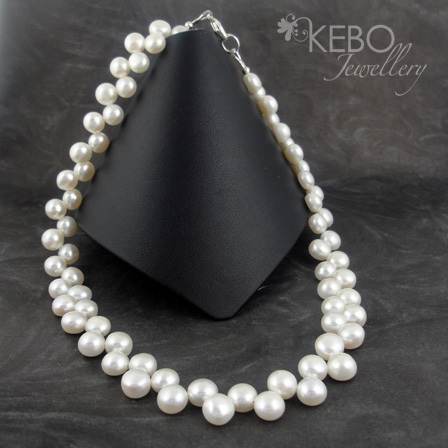 We use only quality maternials in our bridal jewellery including Fresh Water Pearls, Swarovski Crystals, Gem Stones and Sterling Silver. Most of our bridal pieces are made to order. The great thing about made to order is that you can choose how you want your piece made up for example if you want it in a different colour or maybe tweak the design to suit your hair style or dress. If you would prefer a bespoke piece for your big day, why not commission us to create something just for you. Contact us for more information.